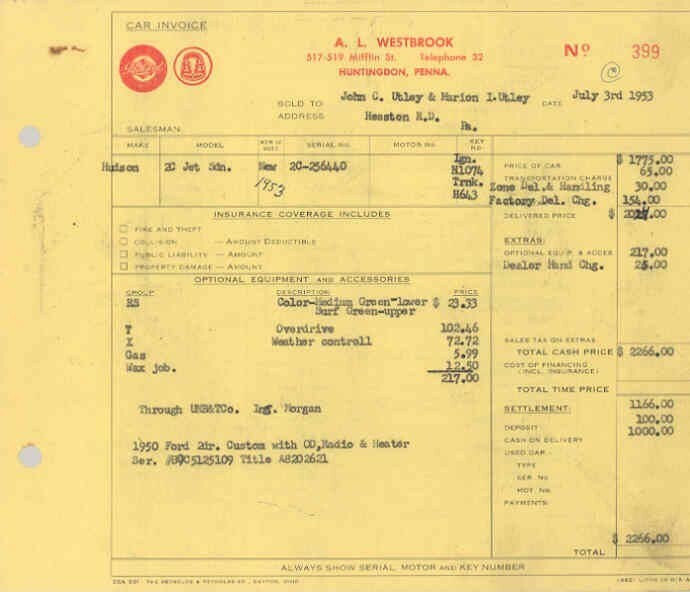 The following invoices sold in August of 2008 for $14.99 each on an eBay auction. 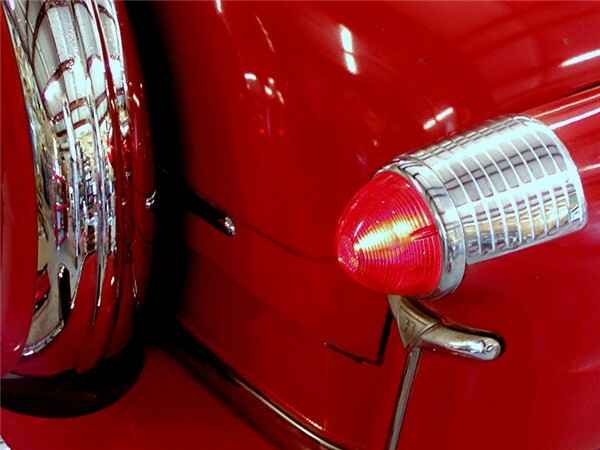 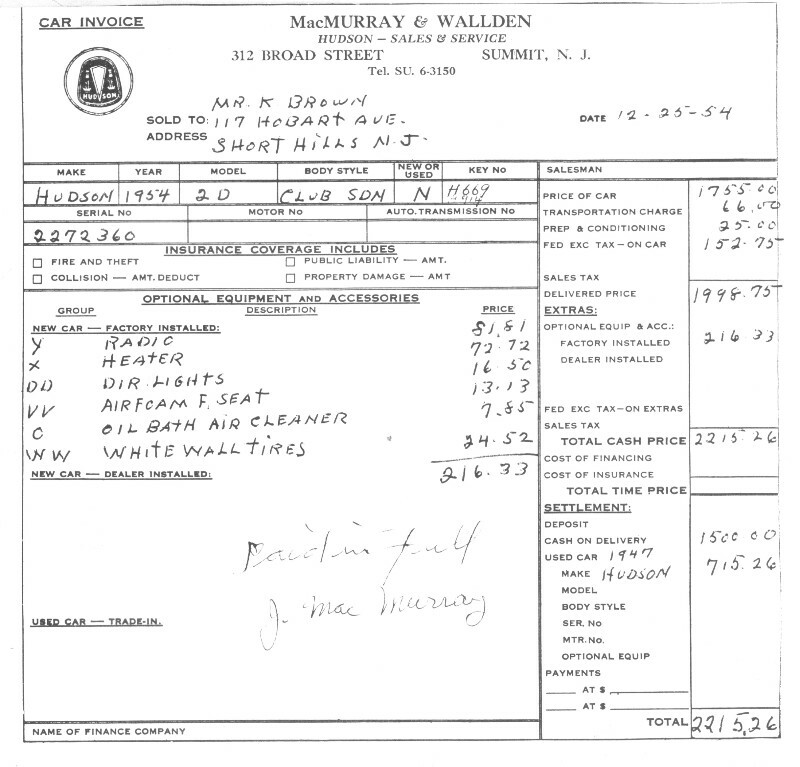 Be sure to look at the optional equipment and accessories each customer chose and the price paid. 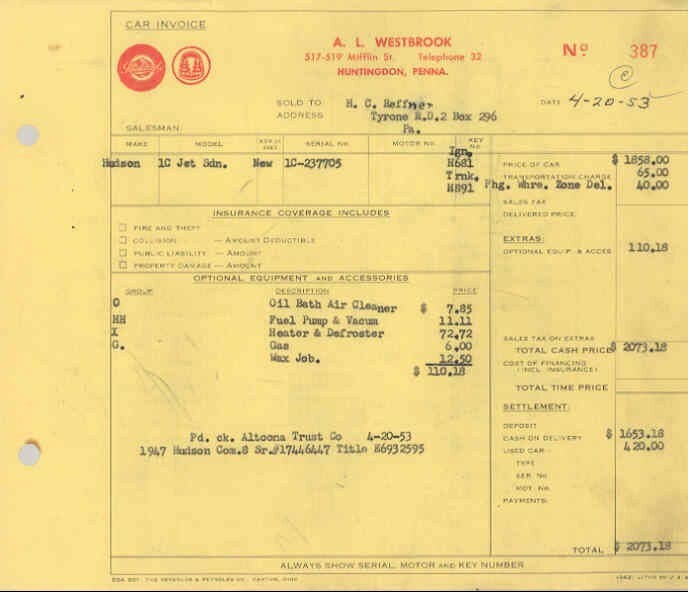 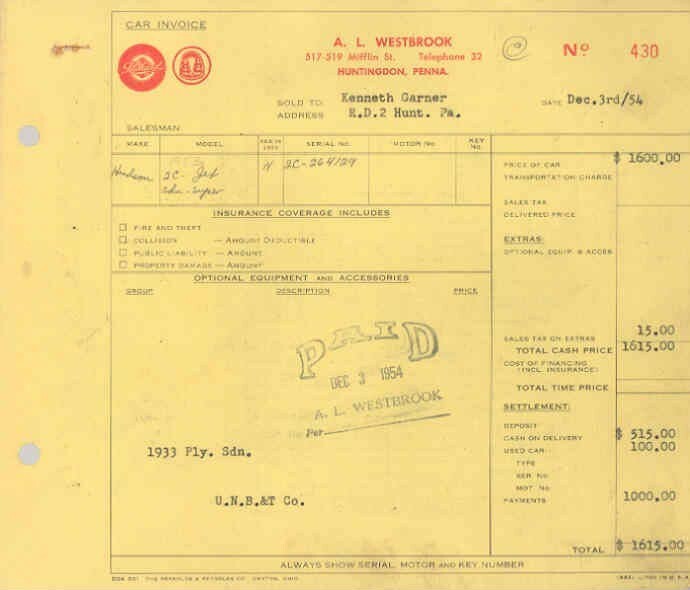 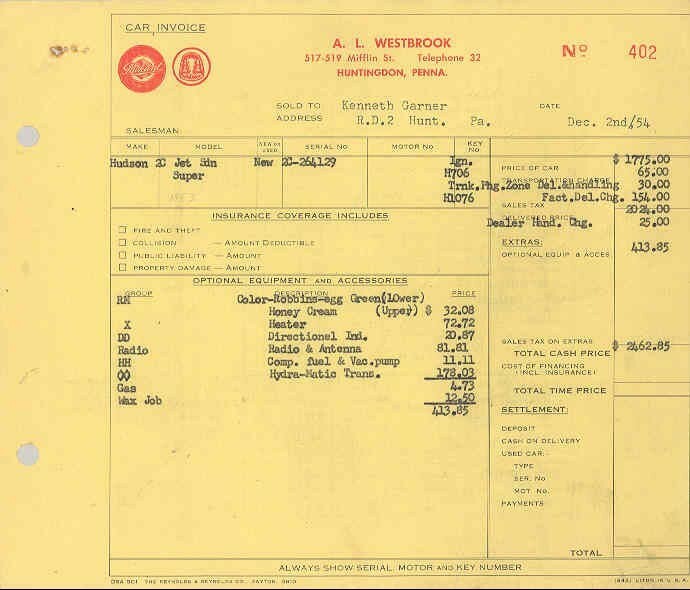 Two of the invoices also show what vehicle they traded in for purchase of their Jet!